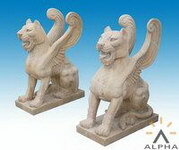 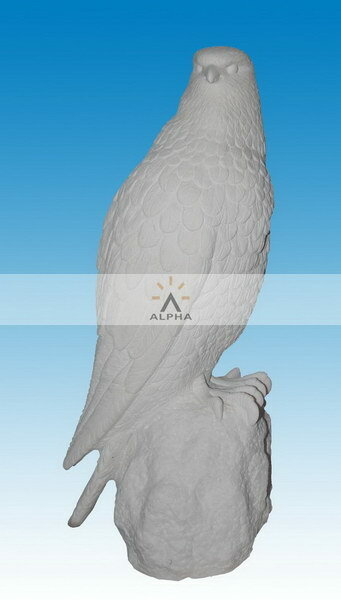 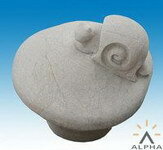 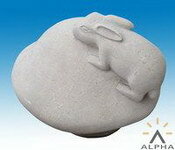 The garden stone animals we producing stone lions,stone eagle,stone horse,stone dog etc.Each kind animals we have many styles,especially the stone lions has sitting lions,walking lions,sleeping lions,flying lions etc with many styles,we also can producing any styles as per requirements. 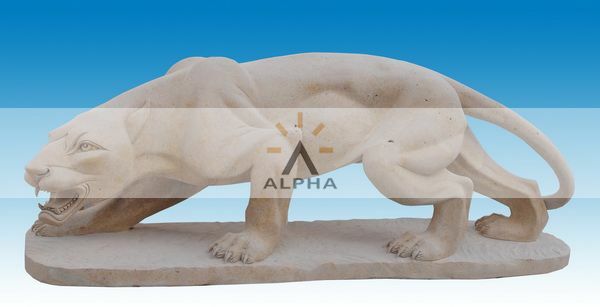 Give your gardens a charismatic artistic touch with our finest quality, authentic looking animal sculptures and stone lion sculptures for garden. 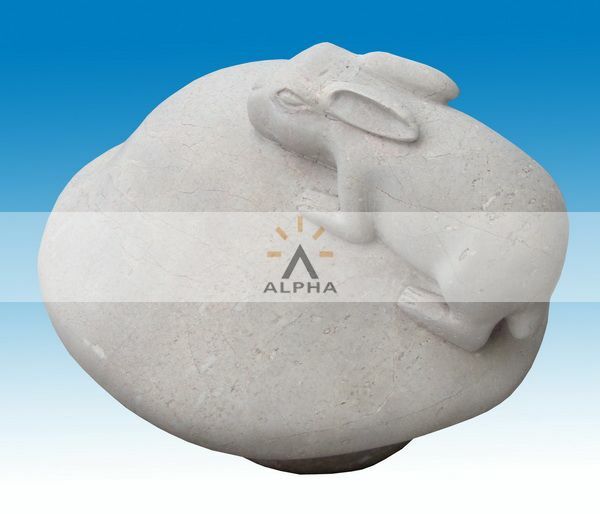 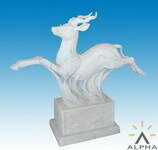 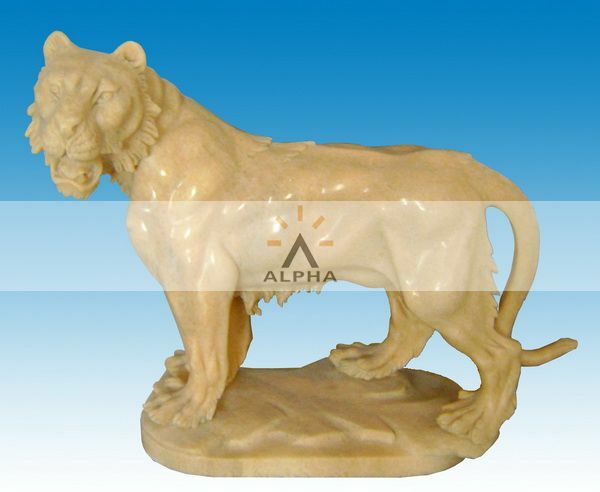 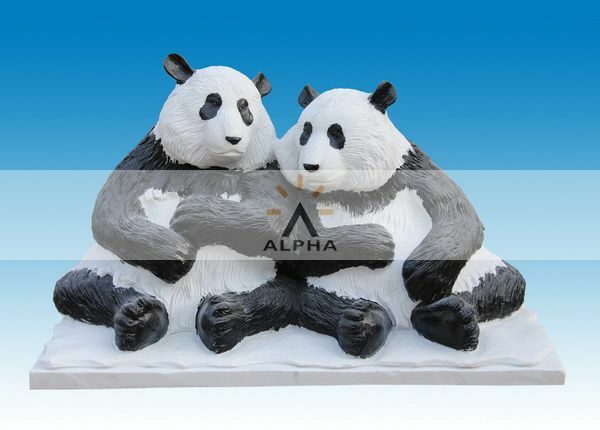 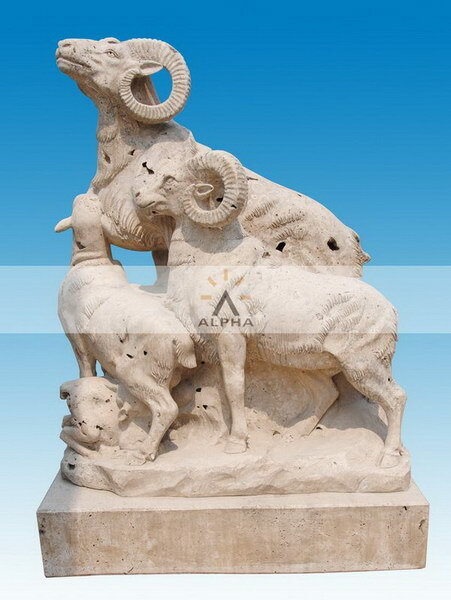 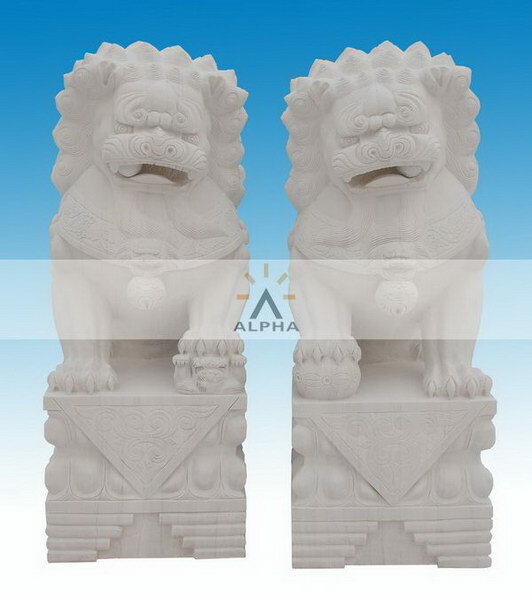 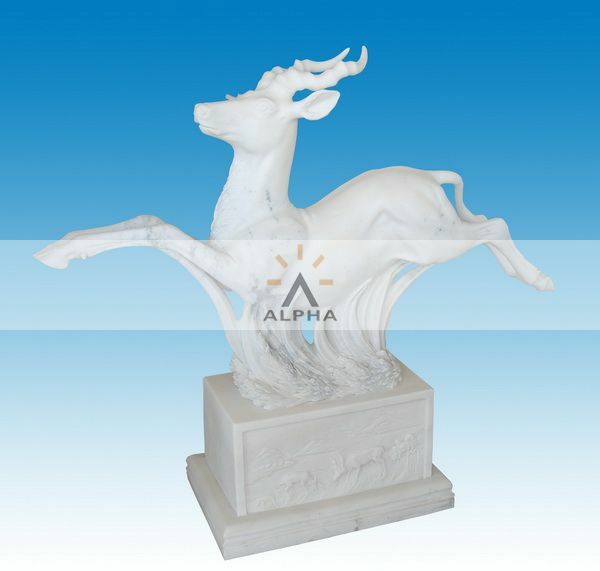 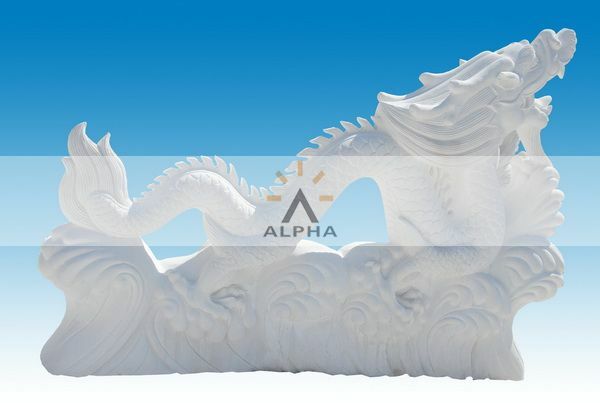 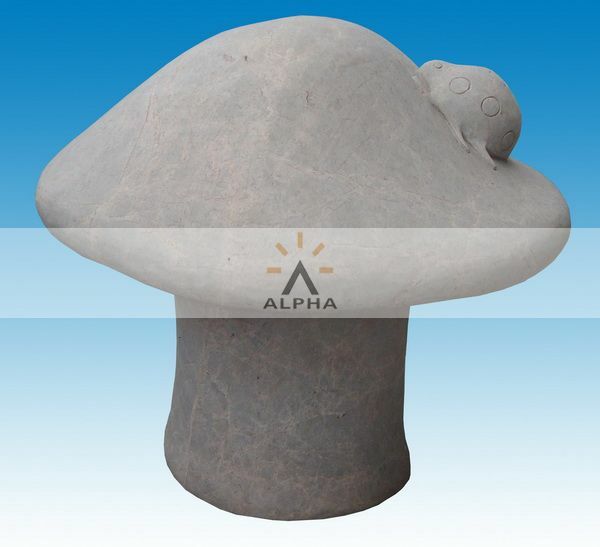 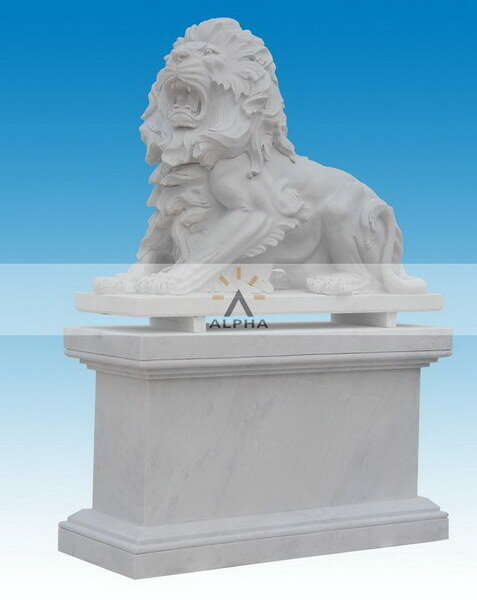 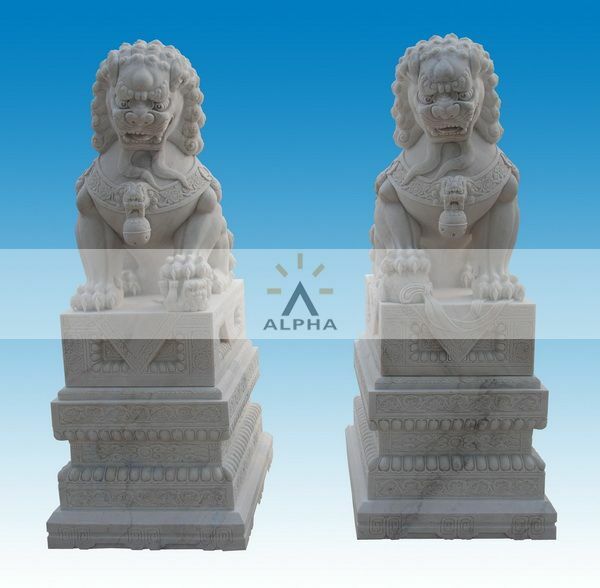 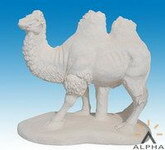 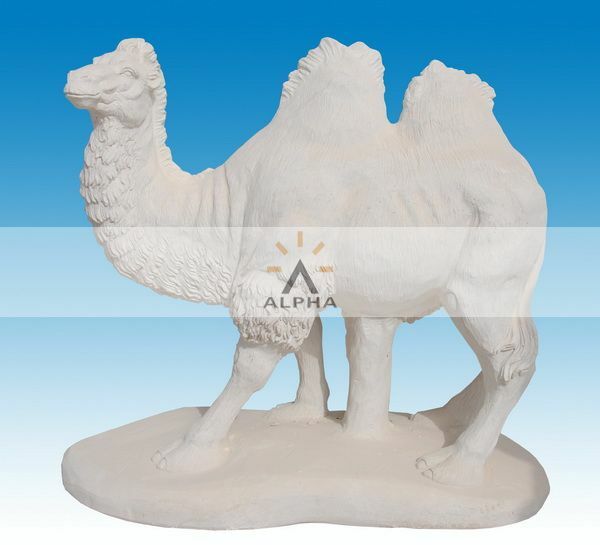 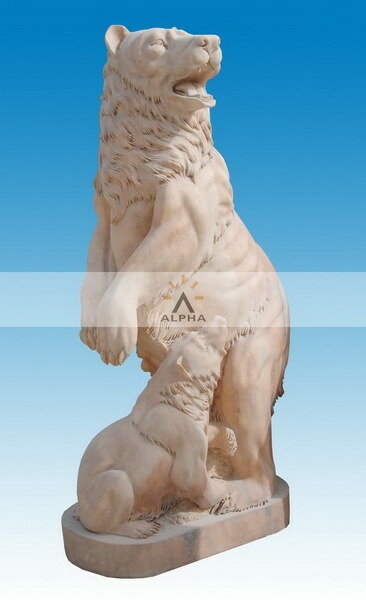 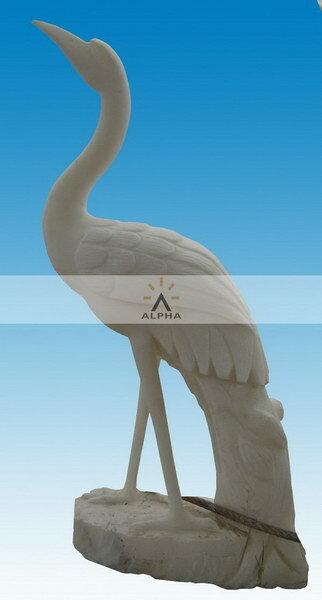 At Shijiazhuang Alpha Trade we offer you the most beautiful and stunning hand carved artworks of stone lions sculpture, stone deer, stone horse, stone elephant sculptures which can greatly enhance the beauty of your gardens. 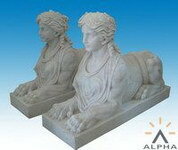 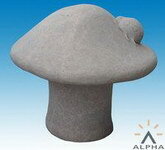 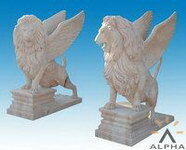 With our exquisite and vivid statues of garden stone lions you can give an entirely new natural look to your gardens. 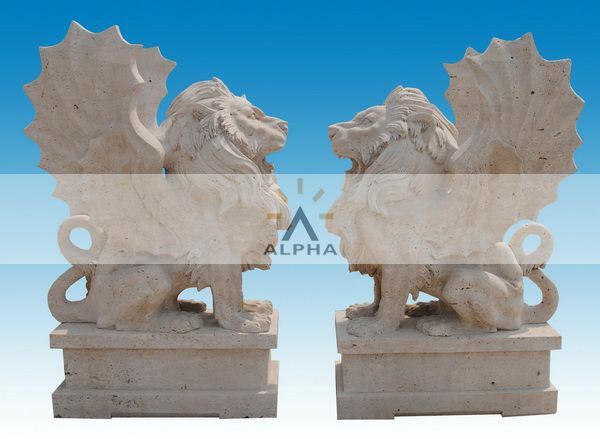 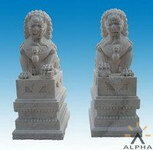 We are best at producing customized models of stone lions designed according to the photos and drawings given by customers.